Baseball is in the air. Prepare for your draft with our newly updated 2019 draft kit for fantasy baseball. 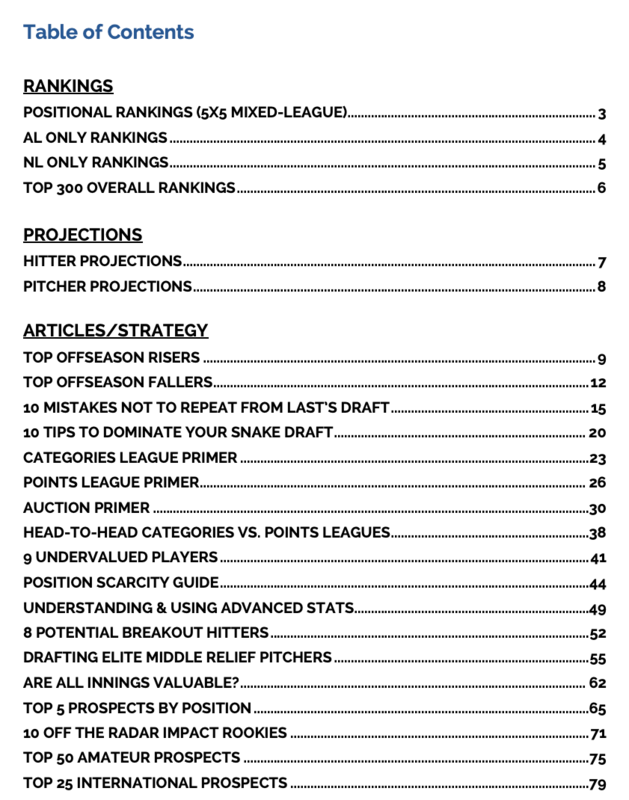 Included as part of your premium membership to FantasyPros, you'll be able to download an 81 page printer-friendly PDF with 2019 player rankings, cheat sheets, auction values, hitter and pitcher projections, strategy guides for different leagues, rookie primers, prospect guides, and more. 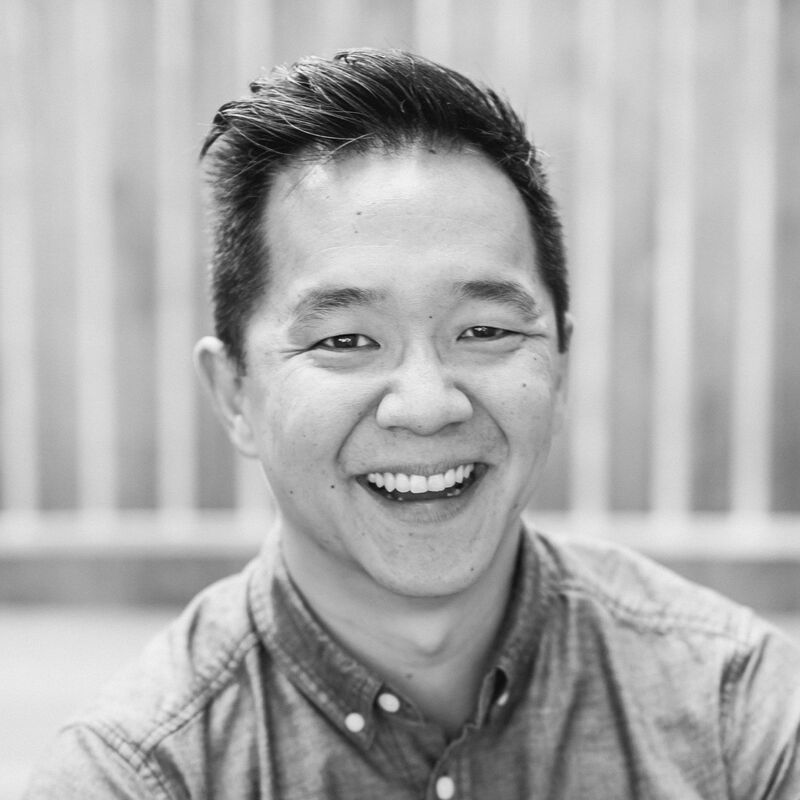 So much good info in one easily digestible format. As a premium member not only do you get this draft kit, but you also get access to our award-winning draft tools, in-season advice, and premium article content. Download your 2019 draft kit now.